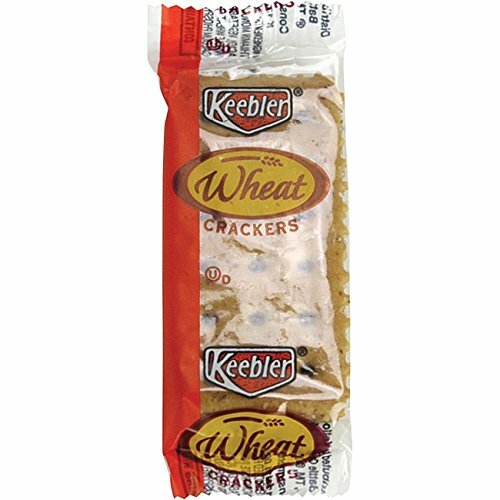 Club Wheat Crackers are the perfect snack. Their light, wholesome taste makes them great for topping, dipping or pairing. Each packet contains two crackers so they are great for your lunchroom / breakroom to accompany salads and soup. The small packets slip easily into bags and briefcases for on-the-go snacking.